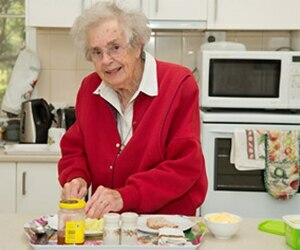 AgeWell extends and connects all existing services. It follows the biological ageing journey and gives the client choice, autonomy, flexibility, and community. 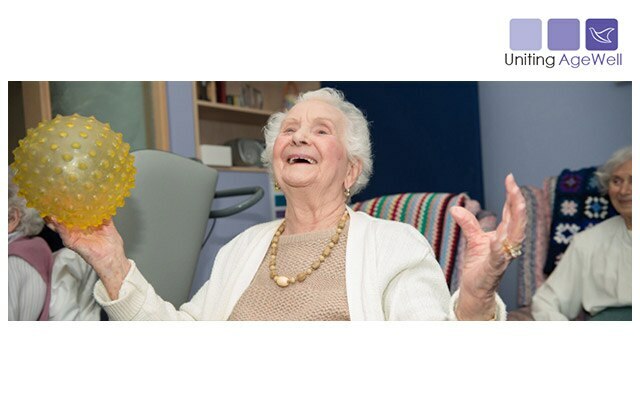 Our wonderful team of qualified registered nurses and carers are carefully selected and screened and are committed to providing the high quality care you would expect from Uniting AgeWell. 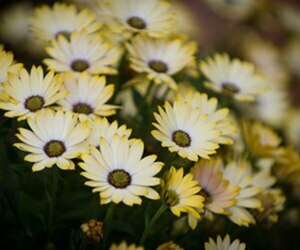 They have expertise and qualifications in many areas, including dementia support and palliative care. They are complemented by vibrant lifestyle staff, dedicated food services staff and domestic and environmental services staff. 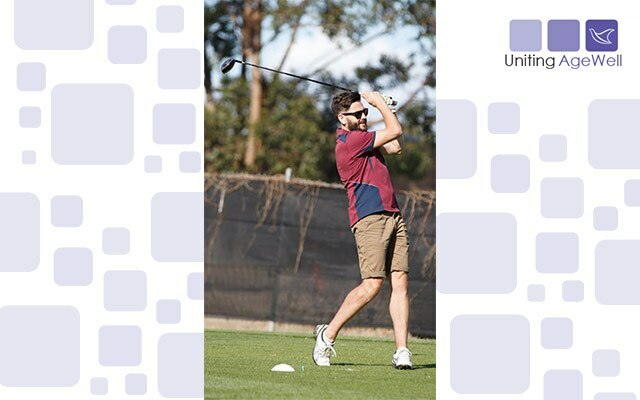 What makes Uniting AgeWell different from other aged care providers? Uniting AgeWell is an organisation of the Uniting Church in Australia. 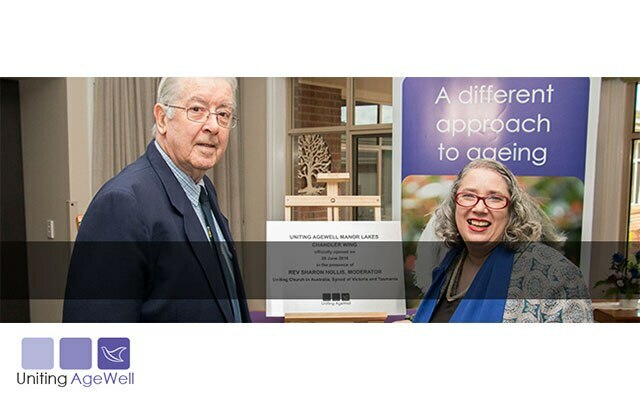 The AgeWell philosophy is built on the recognition that people want to grow old in their own community. To be as independent as possible and have purpose. And to be valued and make a contribution. 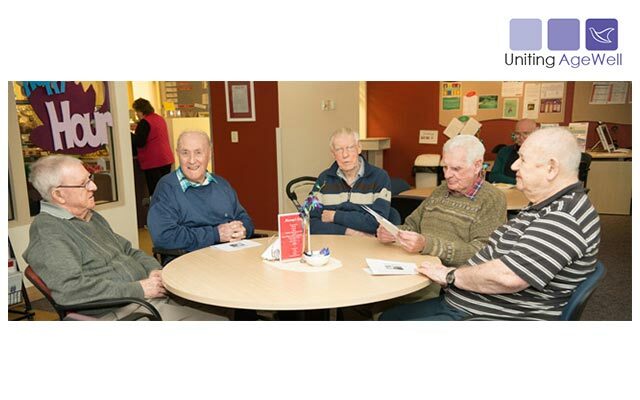 What fees are associated with Uniting AgeWell? Uniting AgeWell aims to provide you with the highest possible quality of care, regardless of your financial circumstances. The Department of Human Services determines what you may be asked to contribute towards your care and accommodation and is based on your income, assets and ability to pay. How can I pay the accommodation costs? 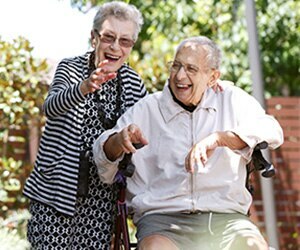 A resident entering aged care will need to choose how to pay for their cost of accommodation either via a Refundable Accommodation Deposit (RAD) or Daily Accommodation Payment (DAP) or combination of both. The DAP is calculated from the RAD amount at a government prescribed interest rate (MPIR). A resident can elect to pay a combination of RAD and DAP to suit their financial circumstances. How do I know if I am eligible for the Government’s accommodation supplement? 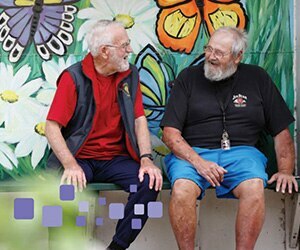 To see if you are able to receive the accommodation supplement, you can complete an income and assets test through Centrelink or the Department of Veterans’ Affairs. 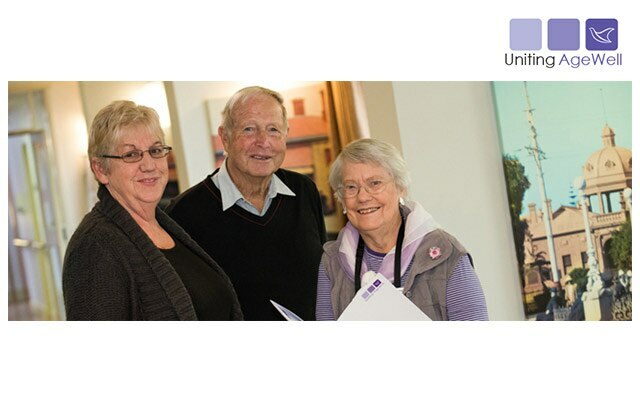 As with any move into a new residence, and to ensure your legal security, a comprehensive Residential Agreement between you and Uniting AgeWell will be part of this process. Once this has been signed by all parties, you are able to move in to your new home. 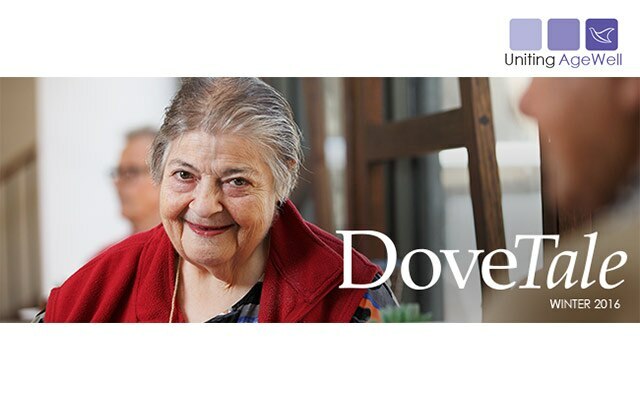 What is the first step in becoming a resident with Uniting AgeWell? 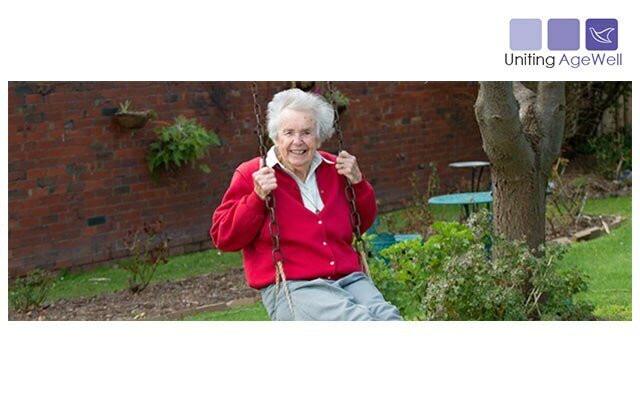 At Uniting AgeWell we have an ageing-in-place approach to care. 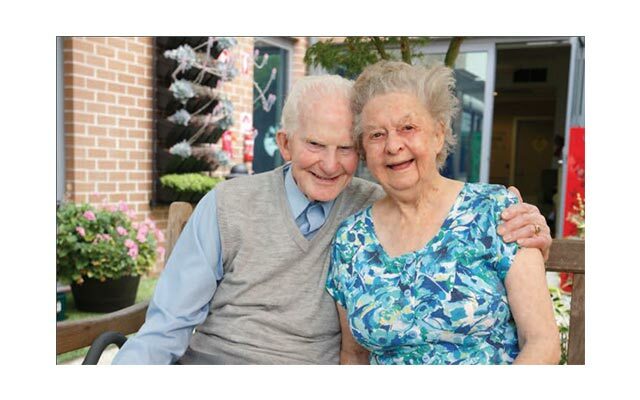 Ageing-in-place allows our residents to enter care and then remain in their new home as their care needs change. 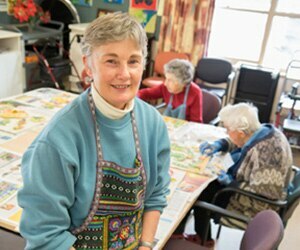 Does Uniting AgeWell offer palliative care? 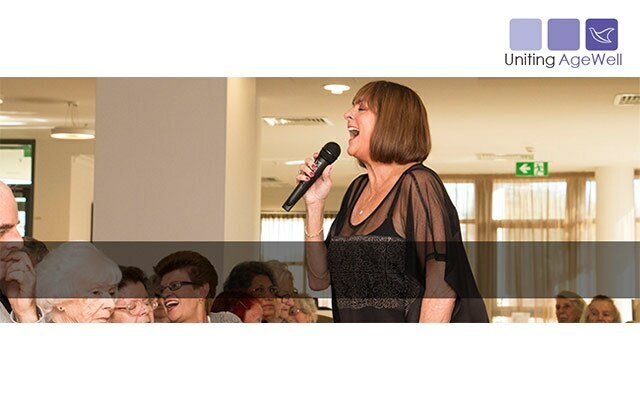 Uniting AgeWell provides dignified end of life care in the setting you want, honouring the spirit within. Our palliative care staff are highly trained and work around the clock to ensure each person’s end of life experience is as close to their wishes and preferences as possible. We strongly encourage visits from family and friends. There are no restrictions on visiting hours, we just ask that visitors are considerate of others. Well behaved/leashed pets are also welcome to visit. All our rooms are furnished with a bed and wardrobe, although many residences offer fully furnished rooms with televisions, bedside tables and lounge chairs. Residents are encouraged to bring with them personal items such as paintings, books, framed family photos or special mementoes. Personal items should not be so large as to obstruct the use of lifting machines and cleaning equipment. Every effort is made to accommodate individual likes and dislikes, specialised dietary needs and menu variety. A consulting dietician assists us in this task. Personal preferences are recorded on admission and meals are prepared with this in mind. Our DineWell service brings the restaurant experience to life for our residents, with nutritious meals freshly cooked on-site by our chefs and served on formally set tables.